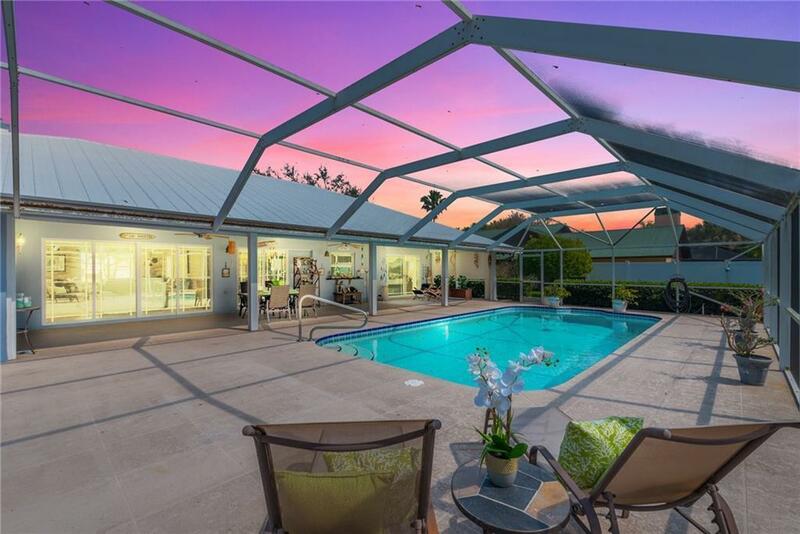 Stunning 3/2/2 in the desirable community of Treasure Cove in Hobe Sound! Pride of Ownership abounds w/stunning upgrades & renovations thru-out! 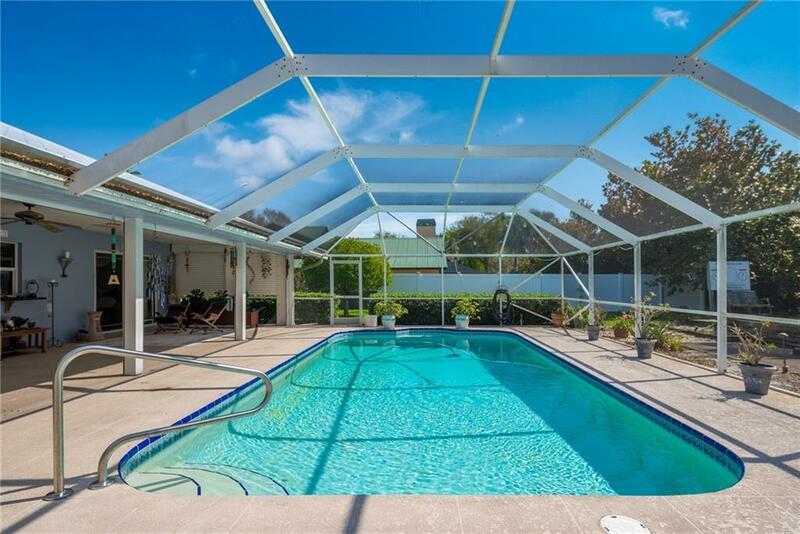 Enjoy outdoor living at it's very best w/the expanded & covered patio & screened lanai overlooking pool! 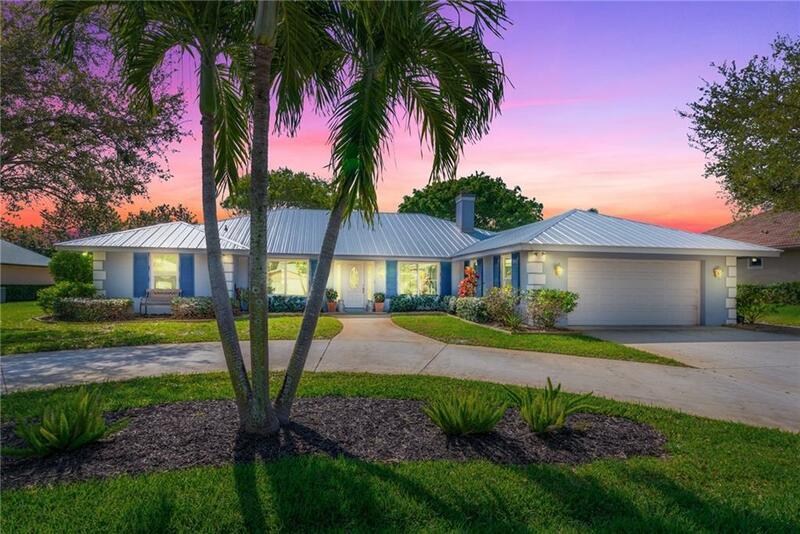 This home was made for entertaining w/ a spacious lush tropical yard, multiple outdoor living spaces & fabulous NEWLY renovated Kitchen. This WOW Custom Kit. features the very best materials. You'll fall in love w/the craftsmanship of the beautiful cabinetry, under cabinet lighting, gorgeous granite & upgraded appliances. A fabulous specially designed pantry outfitted w/multiple level custom pull-out drawers. Family Rm w/Fireplace opens to kitchen & dining area. New Metal Roof, Updated A/C & h2o heater, Accordion & Electric Roll Down Shutters. 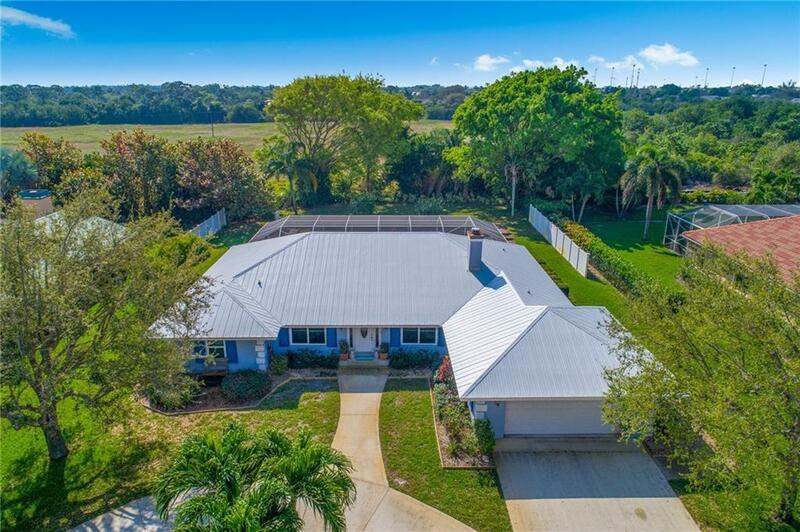 Listing provided courtesy of Re/Max Of Stuart.